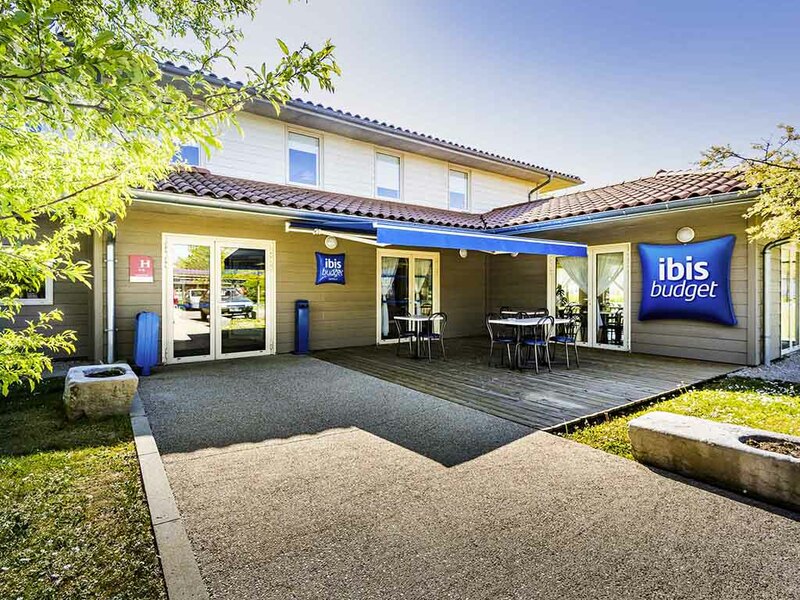 At the entrance of Bourg-en-Bresse, the ibis budget (formerly an Etap Hotel), situated just 5 mins from the A40 motorway, is the ideal affordable stop-over on your vacation route or for your business trips. Our rooms, designed for 1, 2 or 3 people, are eq uipped with shower, toilet and satellite TV. Our hotel also offers a 24-hour reception and free WIFI. Free private car park.